Mira Rajput is one of the most popular star wives in Bollywood and is also the favourite of the paparazzi. The 24 year old has an adorable family with Shahid Kapoor and kids Misha Kapoor and Zain Kapoor but does not miss to spend some leisure time with her friends. 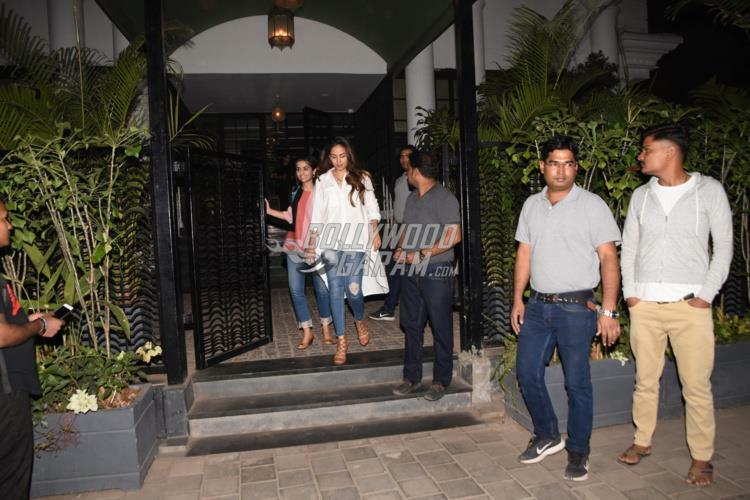 Mira was snapped with some of her friends spending some quality time at a restaurant in Mumbai on February 10, 2019. 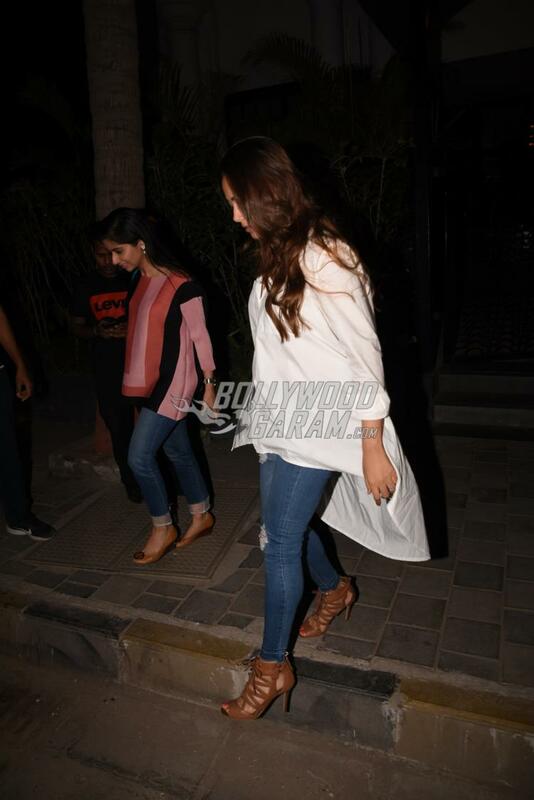 The star wife looked cool in a white asymmetric shirt and a pair of ripped denims with her hair left open. 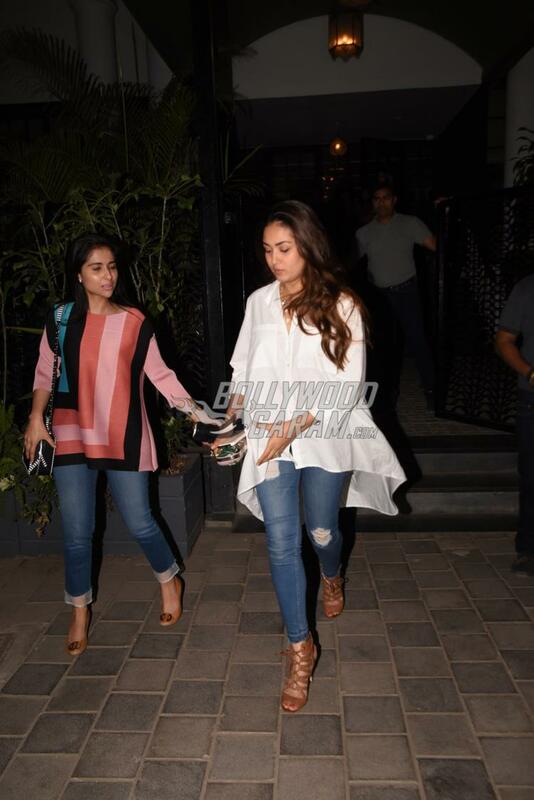 Mira was all smiles as she was seen making an exit from a restaurant with one of her friends. The 24 year old has been paparazzi friendly since the beginning but has a few times expressed her disappointment when her daughter was constantly followed wherever she went. Mira had once taken her Instagram account to express her opinion that the paparazzi need to leave the kids alone and allow them to have a normal life. Shahid and Mira are now parents to daughter Misha and son Zain and are often seen spending quality time together over cozy dinner outings.